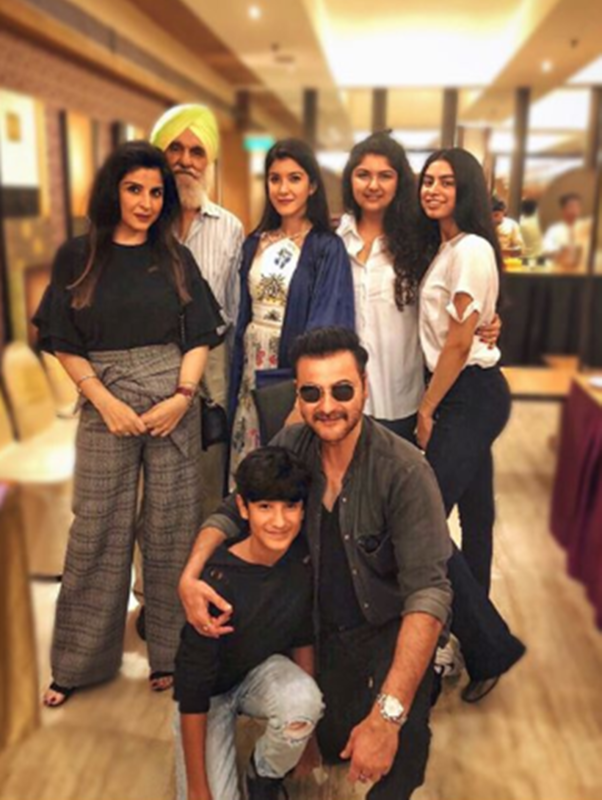 Sanjay Kapoor and Maheep Kapoor's daughter Shanaya had a big day on Saturday. 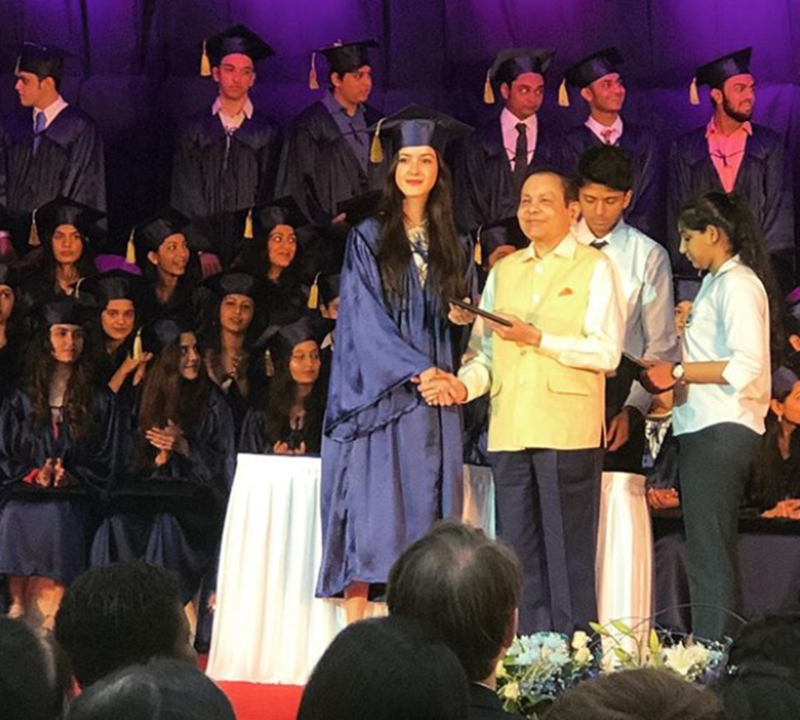 The young Kapoor graduated from high school and her parents along with brother Jahaan were by her side on the occasion. But, not only them, even cousins Khushi and Anshula (Boney Kapoor's daughters) joined her. Scroll on to see all photos. 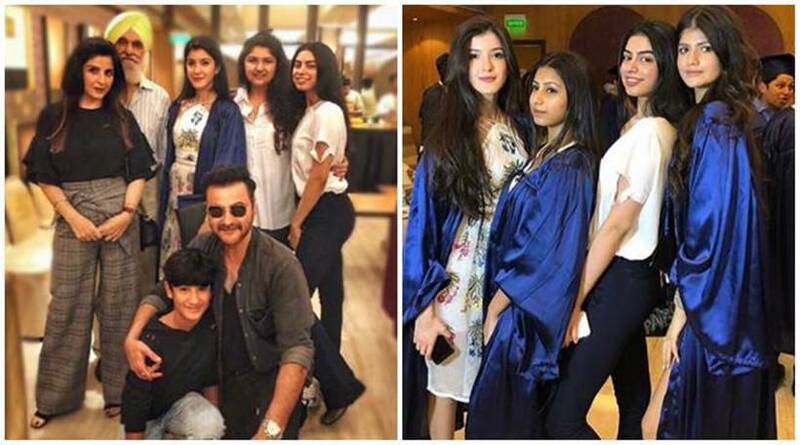 Maheep Kapoor shared this click, where we saw Khushi Kapoor and Anshula Kapoor too, with caption, "#FamJam @ #Graduation ❤️❤️❤️❤️🎓." 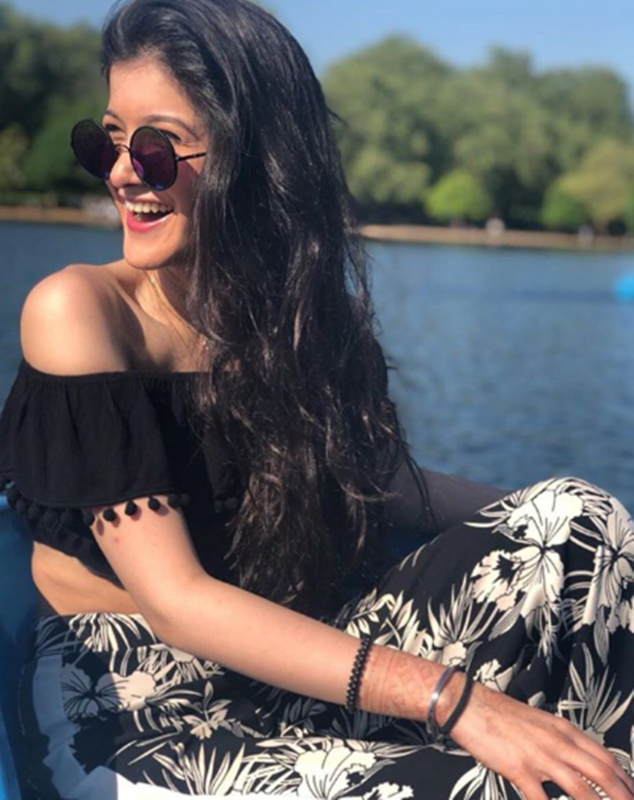 Anshula Kapoor also shared a click from the special day of Shanaya and wrote, "You have the bravest wings my baby @shanayakapoor02, I cannot wait to see you fly! 👩🏻‍🎓 #graduation2018🎓." 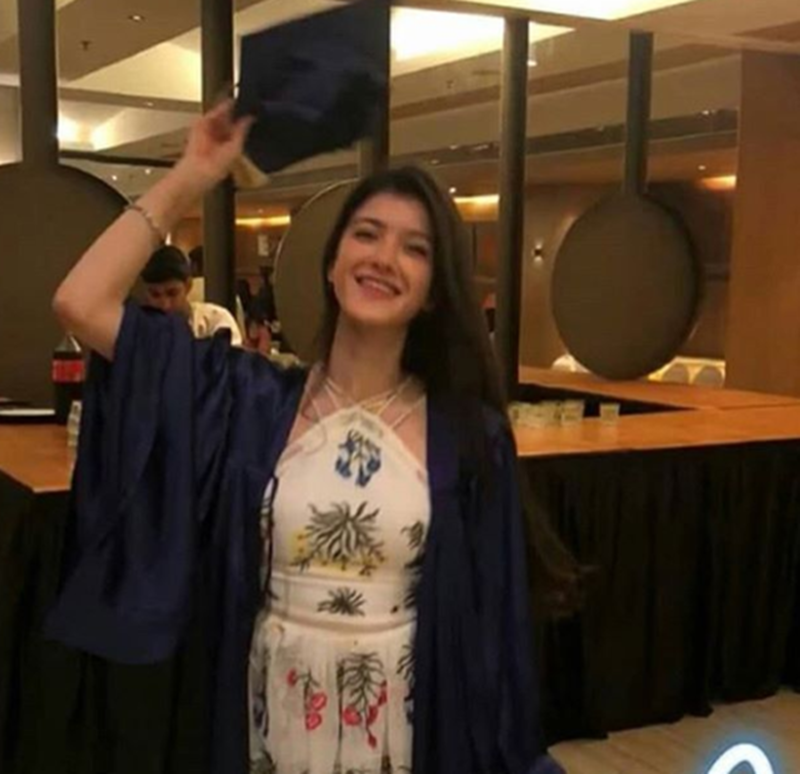 Shanaya Kapoor with her graduation cap. 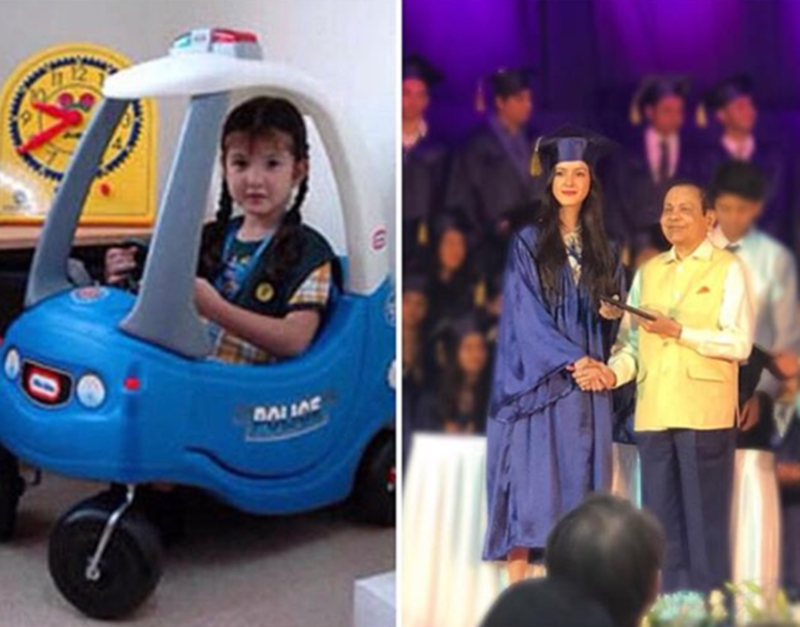 Several more photos are doing the rounds of Shanaya. Also seen was Khushi Kapoor in this click. 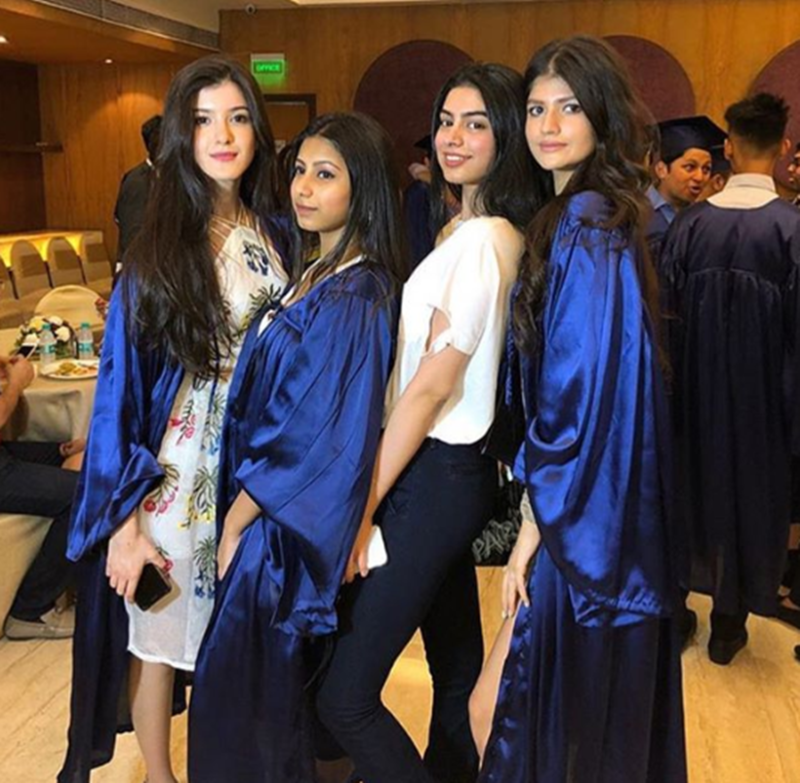 Beautiful Shanaya Kapoor in a click with her friends. "Wasn’t she in kindergarten just yesterday ????? 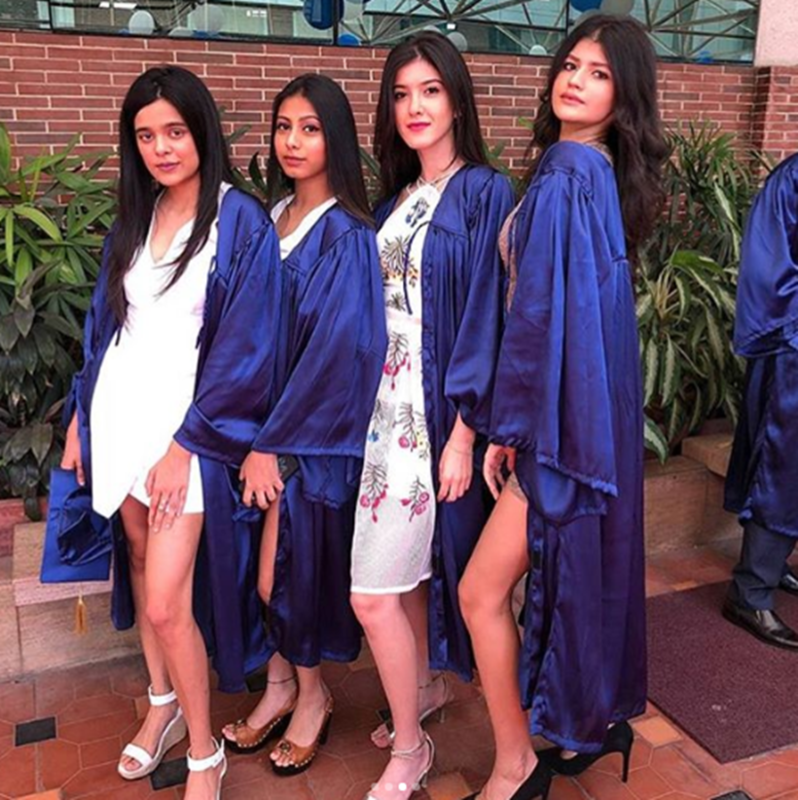 😱 #ProudMama #GraduationDay 🎓#FutureIsYoursForTheTaking ❤️❤️❤️❤️ #MyLove ❤️," wrote Maheep Kapoor along with the click. 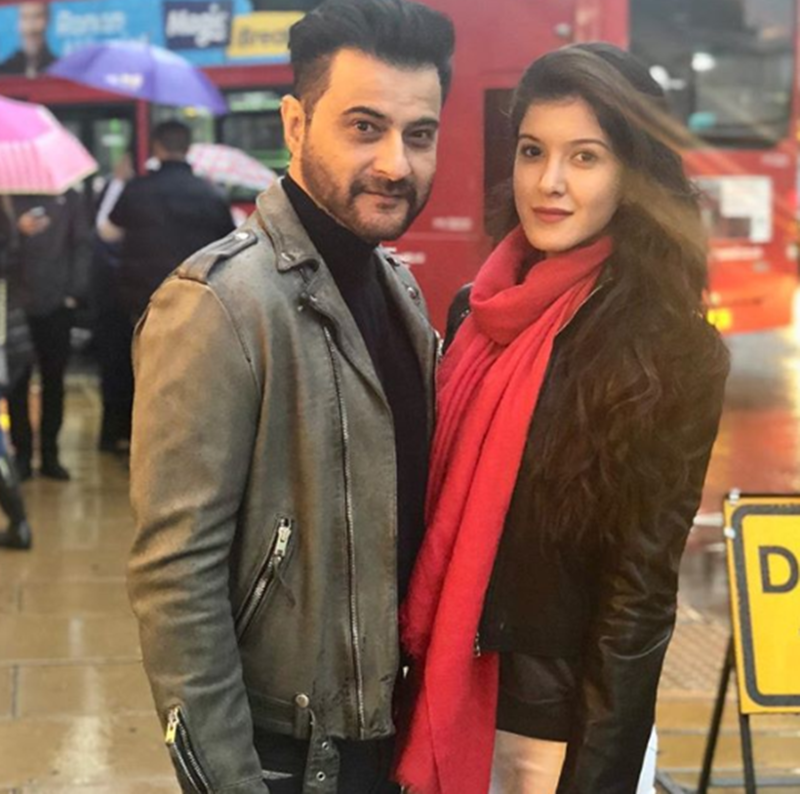 Anshula also shared a collage and wrote, "I could swear you were in kindergarten like yesterday @shanayakapoor02 when I gave you that “fringe” hair cut bro! 😂Hahahaha #MyBabysAllGrownUp #YesMaheepIWillStayAwayFromMyScissors." 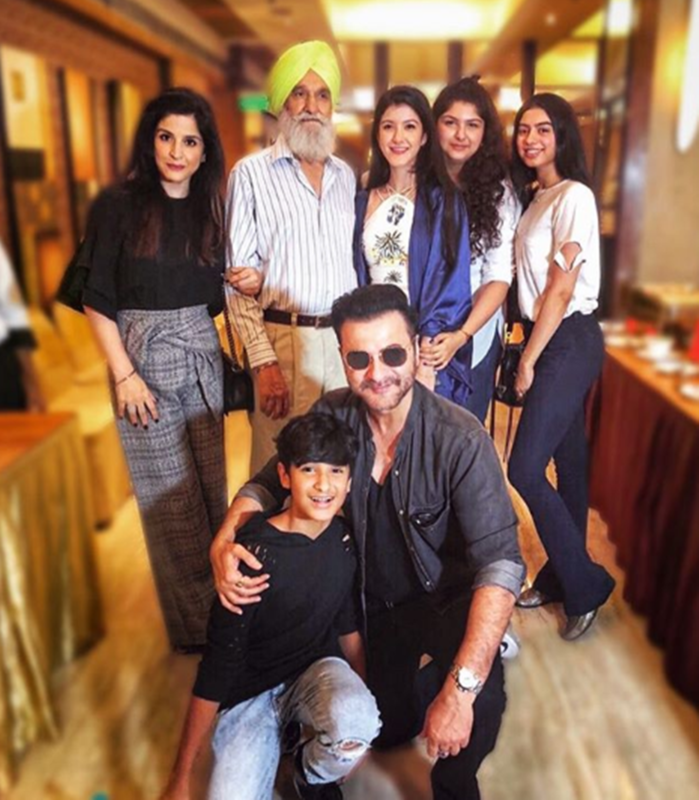 Proud father Sanjay Kapoor shared this click earlier and wrote, "Keep smiling like this the sun will always shine on u #graduationday🎓 ❤️❤️🎉." Sanjay and Maheep keep sharing pictures of Shanaya every now and then. 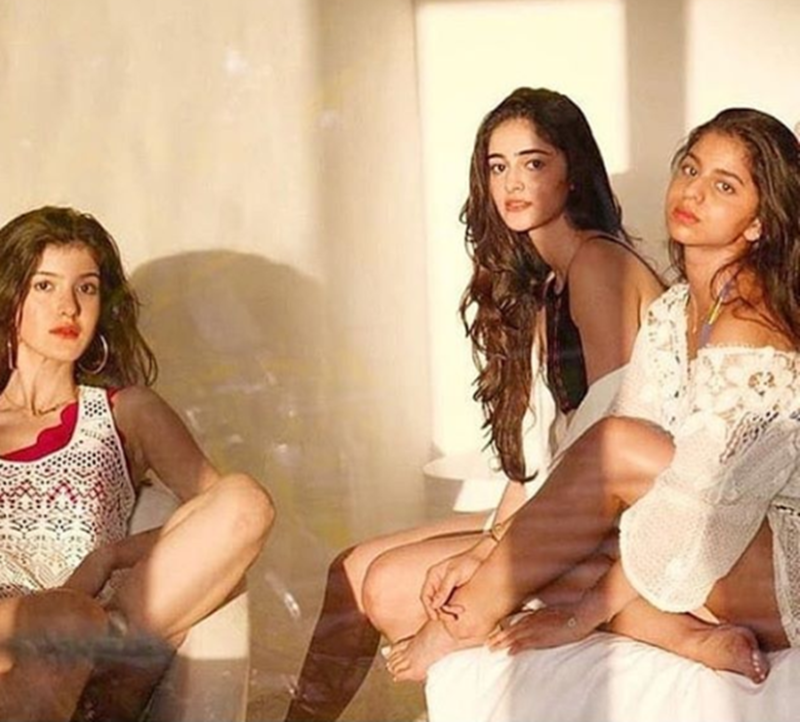 Shah Rukh Khan's daughter Suhana and Chunky Panday's daughter Ananya are Shanaya's are close friends. Ananya is making her Bollywood debut with Student Of The Year 2. The trio grabbed eyeballs at SRK's 52nd birthday party in Alibaug last November.